The concept of complete streets is to design streets for all users and all ability levels. The successful implementation of this concept requires a focus on context and the unique needs of the community. 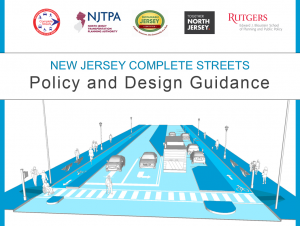 A variety of resources are available to assist municipal officials, staff, and the public in embarking on a connected and coordinated effort to advance implementation of complete streets at the municipal level. 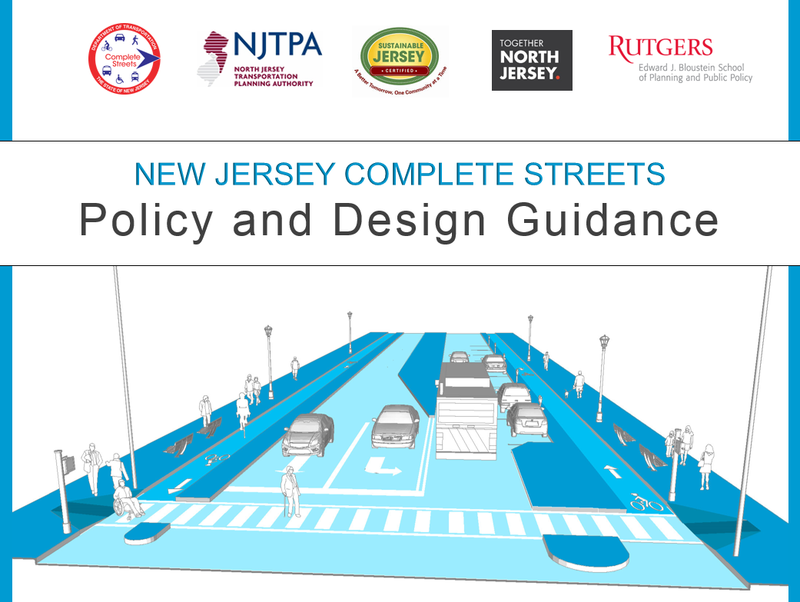 This workshop is a collaborative effort by the North Jersey Transportation Planning Authority (NJTPA), Sustainable Jersey, the Alan M. Voorhees Transportation Center at Rutgers University, the New Jersey Department of Transportation and Together North Jersey. The full day training opportunity is structured in four discrete sections, giving the participants the ability to make the most efficient use of their time by choosing the content that best meets their needs. Learn more on the Sustainable Jersey website!